BACA’s professional team will once again lead a practical workshop assisting bewildered home-builders through the complex design briefing process. The session will provide tips on writing a professional design brief, a simple five point checklist to maximise the relationship between architect, builder and client and guidance on how to avoid costly mistakes. 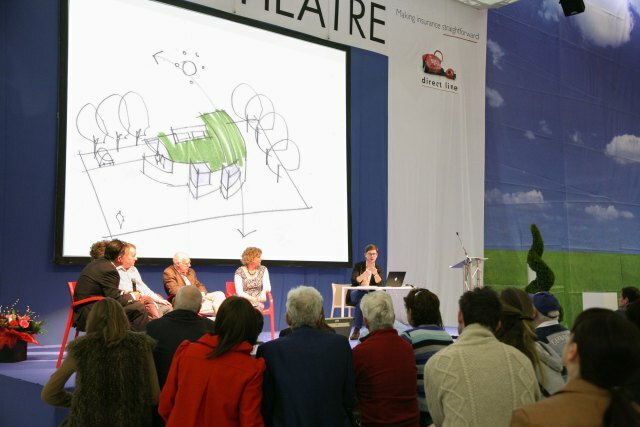 Richard will be drawing your ideas live on stage and demonstrating how important it is to express your ideas clearly, along with outlining some of the worst pitfalls to avoid.